Before there was bo-mar, there was The Buchanan Brothers. During the ’80s, Bo & Mark worked out of the garage underneath Bo’s ‘bachelor pad’ to build racing parts. 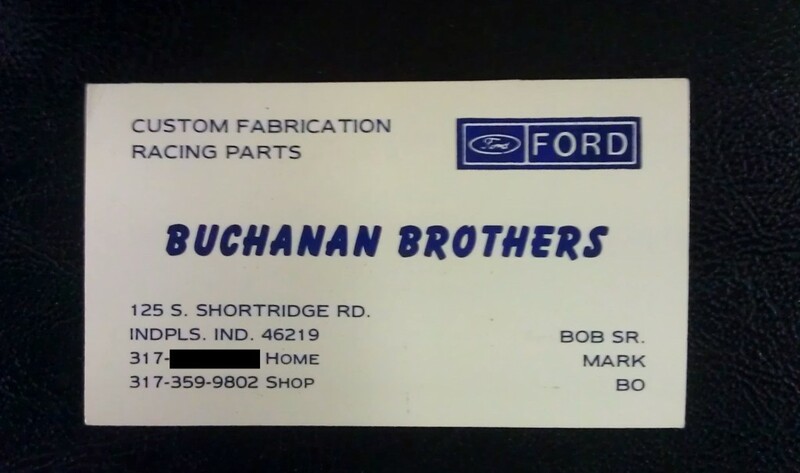 Decades later, they’re fabricating racing parts for the big teams like John Force, Morgan Lucas, and Don Schumacher!